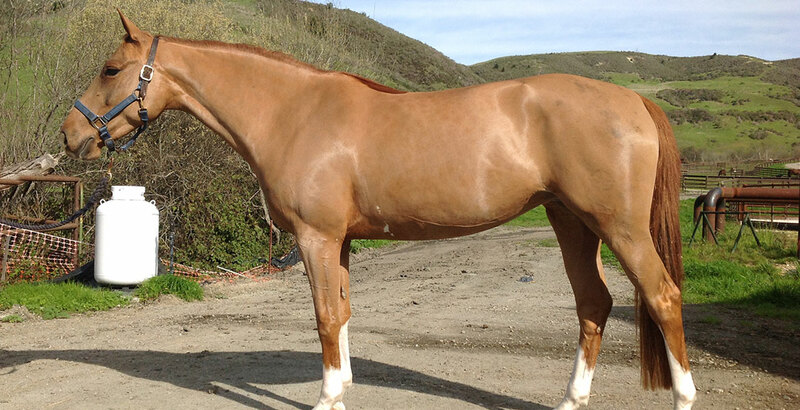 Lumiere PR is a brave and flashy 2011, 15.0hd chestnut mare. She has been showing and placing consistently in the 1.0m and Low Ch/AA jumpers this year and schooling 1.10-1.15m at home. Some of her accomplishments include multiple wins in the Northern Winter Classic 1.00m 2018, the Blenheim June Classic Low Child/Adult Jumper 2017, and the Desert Circuit 1.00m Jumper 2017. This mare has tons of jump and is ready for a junior rider; she is forgiving of mistakes and loves her job. She is smart, very straightforward to ride, and doesn’t require any additional schooling before her classes. 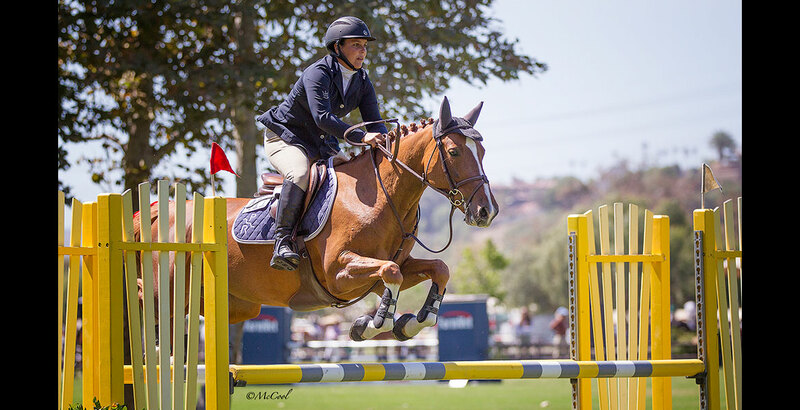 Her remarkable Belgian Warmblood breeding gives her the bloodlines of the World Cup qualifying stallion Uno de Laubry, and Mandell, an international children/adult jumper.